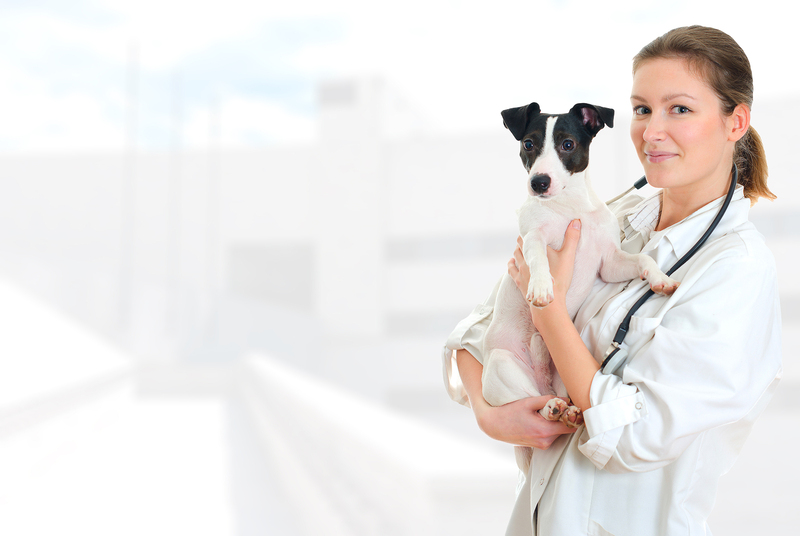 If your pet needs to be hospitalized, we are equipped with a clean, high-tech kennel area. There is music to soothe and calm your pet and soft clean blankets for their comfort. Our cages are designed to keep your pet clean and dry and our special ventilation system keeps the air constantly fresh. Most importantly, we maintain our kennel as clean as when we first opened the doors.